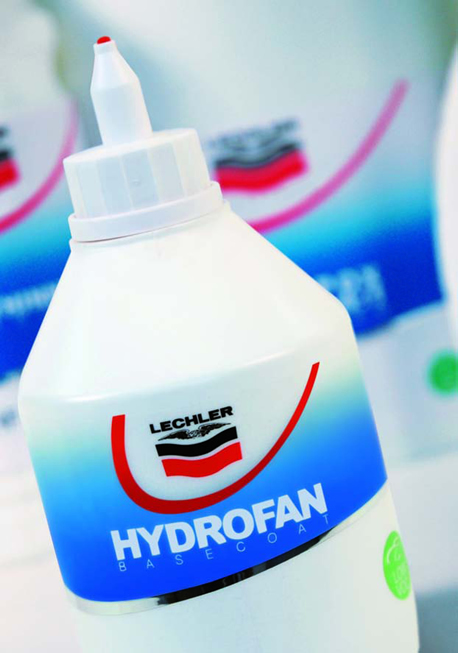 HYDROFAN Basecoat it is composed of coloured bases for the realisation of 2K colours for cars, motorcycles and commercial vehicles. It is composed of 60 base colours in 0.250ml. sizes for the production of metallic, pearled and solid colours.